China is changing. With all of the political and economic changes China has undergone in the last decades, it is bursting onto the international scene in an unprecedented scale. As China's population soars over a billion people, this formidable giant is a more interesting destination now than ever. 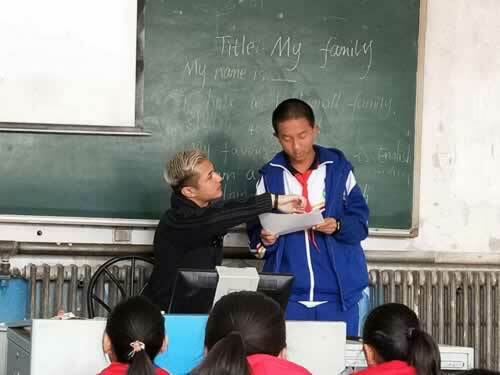 Our volunteer vacation program is based on the outskirts of Beijing, the capital of China and home to the 2008 Olympic games. Here, volunteers will see the stark contrast between China's ancient traditions and rush to modernization, between soaring consumerism and shocking poverty. China's booming economy is luring millions of people into cities from the countryside. Regulations mandate that Chinese citizens receive official permission to move from their registered region of the country, or they lose basic social services upon relocating. This permission is extremely difficult to obtain, resulting in over 150 million "migrant" people marginalized in cities, and a generation of children with no access to public education or health care, many of whom live in substandard makeshift housing. Globe Aware volunteers will work in the only truly non-profit middle school for migrant children. The school needs major assistance in improving the building's infrastructure and environment, which used to be a factory. Projects and priorities change by the week. Volunteers may help with projects such as painting classrooms, building furniture, and improving bathroom facilities. 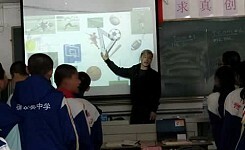 Volunteers will also teach English pronunciation and other essential skills. Volunteer vacation projects vary depending on the number of people involved, which projects were finished (or not) with the prior group, what priorities have changed, weather conditions, which supplies are available, and often the interest and fitness level of the volunteers. For these reasons, specific projects are often not fixed until the week prior to your arrival and can even change upon arrival. 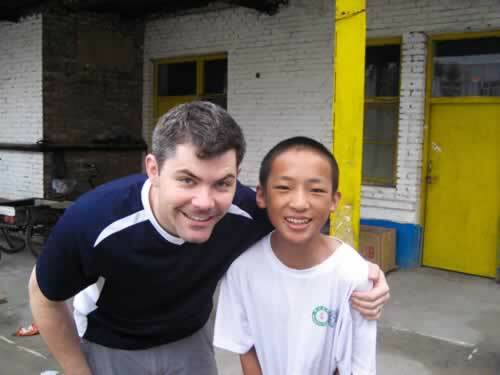 Globe Aware volunteer vacations to China - SIGNUP NOW! 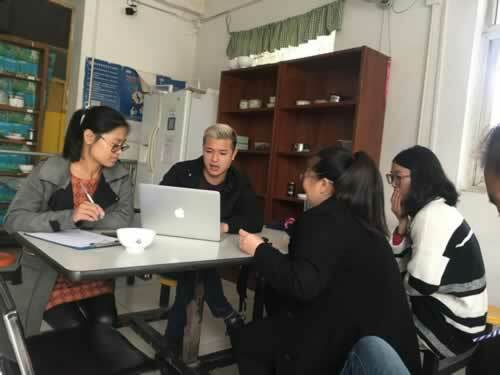 Volunteer vacationers will stay at a modest hotel located minutes away from the project site in the 5th Ring district of Beijing. Private bathrooms with modern amenities are available in each room. Meals will be taken with the group at local eateries. 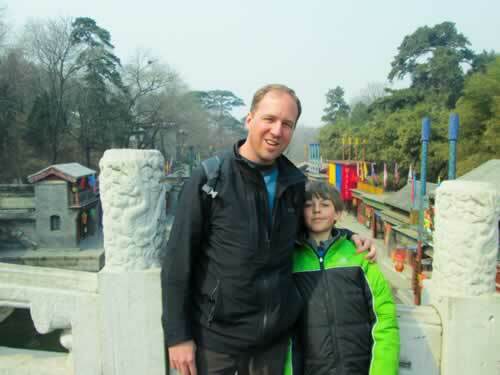 There is a wealth of things to see and do in Beijing. 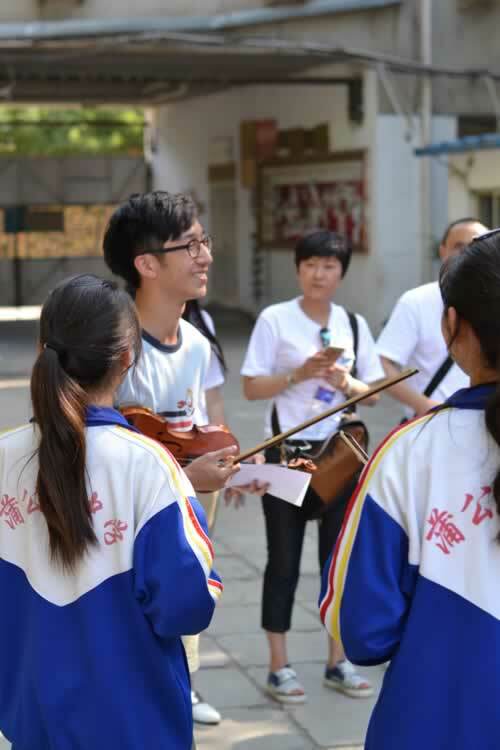 Volunteer travelers will have the opportunity to visit sites such as the Forbidden City, the Great Wall of China, Tiananmen Square, the Temple of Heaven, and the Summer Imperial Palace during free time or as an organized excursion during the week. Please note that not all of these excursions will be covered by your program fee. We will leave space in the itinerary to give you an opportunity to see your top choices, but they may be at an additional cost. Please contact our office for more detail. 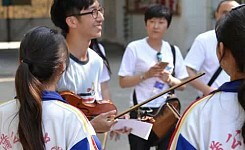 Volunteer vacationers should plan to arrive in Beijing before 11 a.m. the Saturday the program starts. You will meet the coordinator at a hotel close to the airport and will travel out to the program site and accommodations with the group. 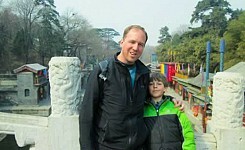 It may take well over an hour in the Beijing traffic to travel from the airport to the 5th Ring district. 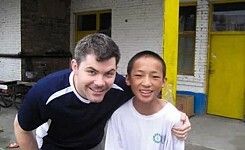 Your volunteer vacation will take place in China. Travelers should be vigilant when in major cities or tourist areas.